Join us when we explore Rebel Park – an action park with the possibility to practice all kinds of different action sports (climbing, skate, BMX, parkour, trampoline, obstacle running AND MORE)! 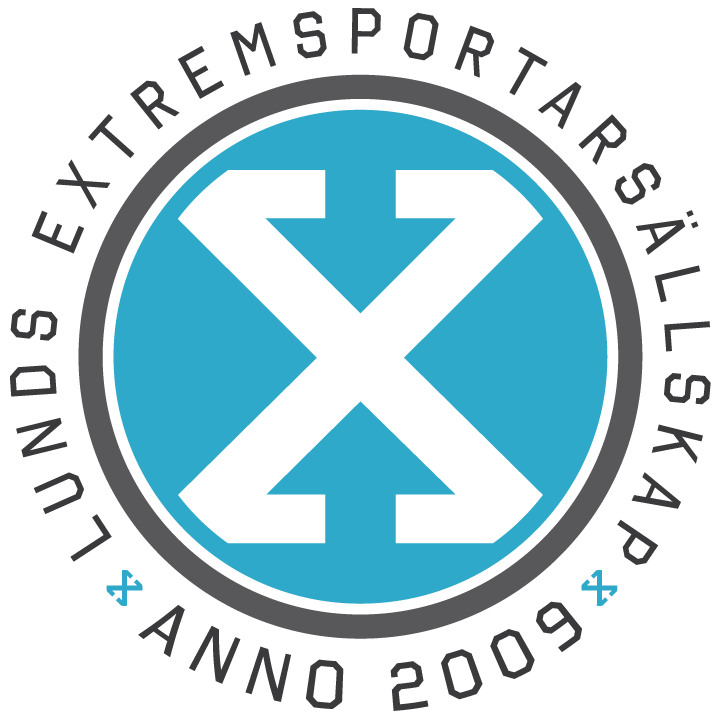 The perfect opportunity to improve your skills in your favorite extreme sports, or explore new ones! 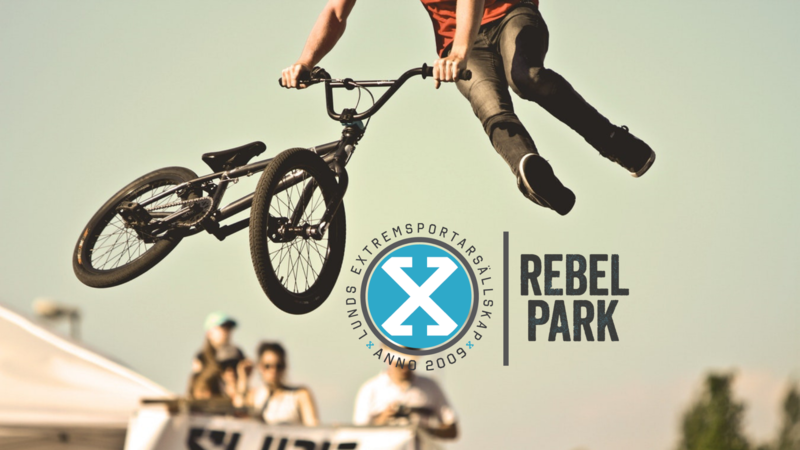 Check it out and read more at https://rebelpark.se! Link for sign up will be posted in the event on Saturday 2nd of February at 12.00. Payments will be done at the same time (we have a new system which allows you to pay with card directly after sign up). The price includes borrowing equipment at the park, but to make sure you get what you want you can bring your own! However, your equipment needs to be intact and clean (“hel och ren”). You need to wear appropriate indoor shoes, and in the trampoline zone you need to have trampoline socks (for example those you get at Jump or Bounce). If you don’t have any trampoline socks, you can buy those when signing up for the event (see price below). This is going to be AMAZING – hope we’ll see you there! !